Life in China's Xinjiang region was slowly returning to normal with the restoration of some internet services after deadly ethnic riots earlier in July, officials said Tuesday. The government is now allowing limited phone messaging and internet access. Access for specialized operations like internet banking services, online stock exchange and university enrolment services have also been restored. Tensions between minority Uighurs and majority Han chinese exploded into some of the country's worst unrest in decades, leaving 197 people dead and more than 1,700 wounded. 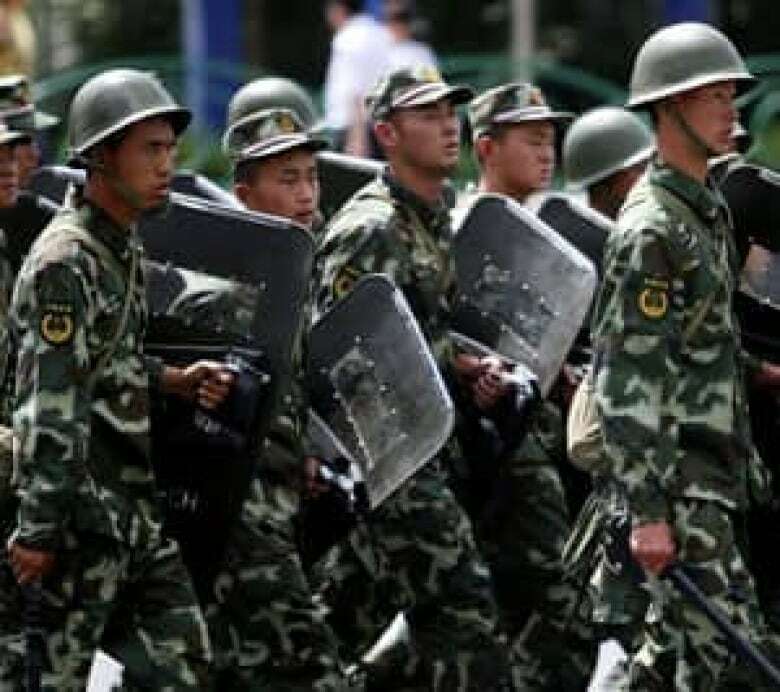 The government cut services in the provincial capital of Urumqi in an attempt to prevent the violence from spreading. Xinjiang Governor Nur Bekri accused protesters of using the internet and text messages to mobilize rioters.